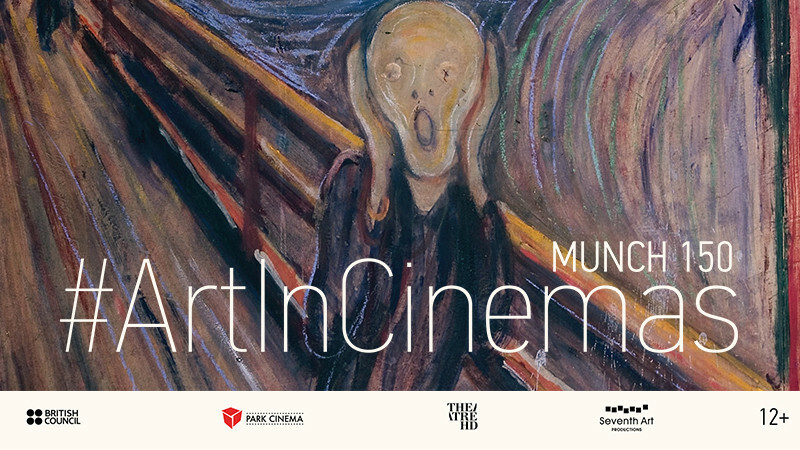 Munch 150 in Park Cinema Flame Towers buy tickets online. Delivery of tickets for the event Munch 150. In 2013, Norway will celebrate the 150th anniversary of the birth of Edvard Munch (1863–1944), a towering figure in modern art. Already hailed as a “once-in-a-lifetime show” global interest is understandably huge, especially after one of his four The Scream paintings recently sold for a record $120 million. Munch 150will be co-hosted by Norway’s National Museum and Munch Museum, both in Oslo. This exhibition marks the most ambitious presentation of his art ever. With 220 paintings on show, it brings together the greatest number of Munch’s key works in one place. The corresponding cinema event will go behind-the-scenes to show some of the process of putting the exhibition together – as well as touring Norway to provide an in-depth biography of a man who lived from the mid 19th century right through to the German occupation during the Second World War. Norwegian and international experts will offer their insights and knowledge to host Tim Marlow.